The five Lisbon girls manage to be the main topic of conversation on their 1970s Midwest suburban street without even doing anything. Part of it is their unique attractiveness (not even classical beauty – more a captivating allure). But most of it is their mystery. Living almost a secret life, largely separate from their peers, they are kept deliberately anonymous by their similarly (but more wilfully) anonymous mother. To the teenage boys who live in the same neighbourhood, the Lisbon house looks reasonably normal from the outside, and the girls seem close enough physically not to be out of reach. But when Mrs Lisbon agrees to a party – the first and last party her daughters ever have – the boys learn just how far away the girls really are. The party comes to a sudden terrible end when the first of the daughters kills herself in front of everyone. Within a year, all of her sisters have followed her. We never learn the name of the narrator of this novel. He (if indeed there’s only one of them) is ultimately as anonymous as the Lisbon girls. He isn’t really a character – nor really much of a narrator, for that matter. He’s more of a curator, collating news, rumours and speculation about what happened to the girls (years after the fact), his narration more of a commentary linking it all together. 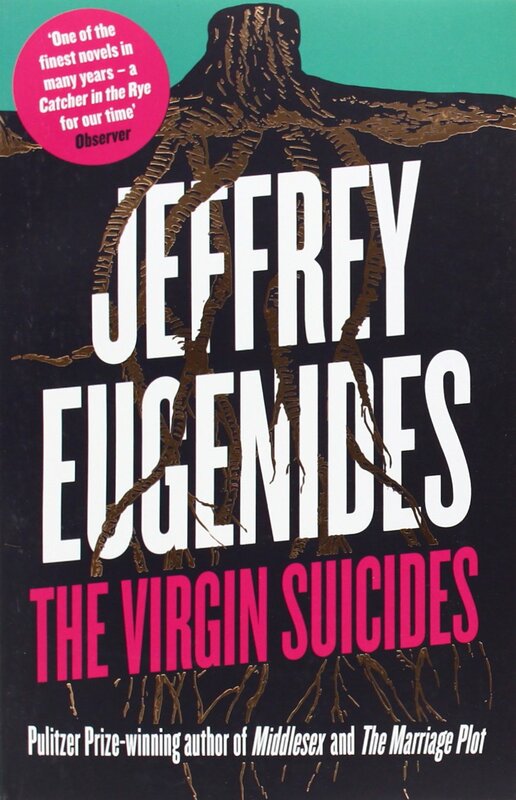 For all Jeffrey Eugenides’ wonderful writing – perfect sentences that may focus on the prosaic and the domestic (like a more literary Stephen King perhaps) but which are sometimes closer to poetry than prose – I was left utterly unaffected by his robotic storytelling. But maybe that’s the point. The picture he paints of America is of a place where nobody really knows anybody else. And maybe, despite it coming in a novel about five suicides – five child suicides, no less – that’s the most depressing thing of all.